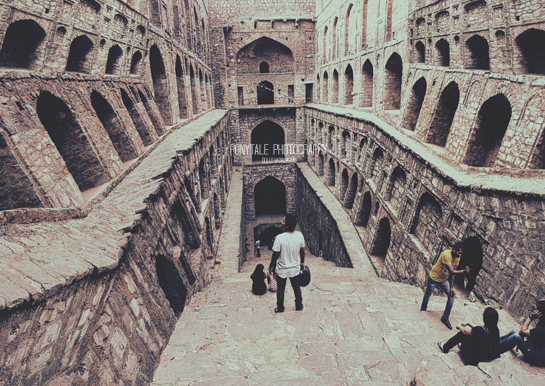 Baoli is a term for stepwell in hindi. 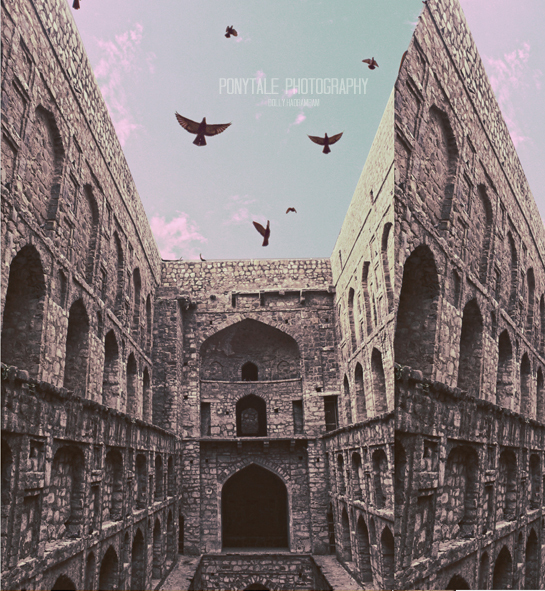 The one I shot here is locally popular as ‘Agrasen ki Baoli‘ in Delhi. We went once and were late. I could just take around 30 photographs in abrupt 15 minutes with the security guards on the trail. 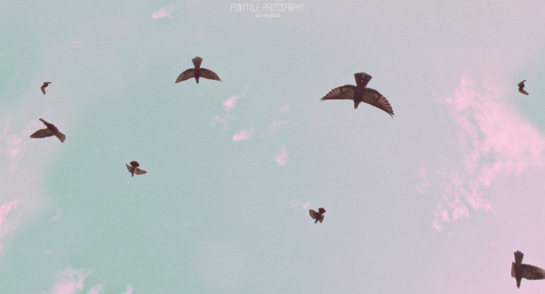 And with the few photographs I could manage to take, here is my first try at multi-perspective collage. 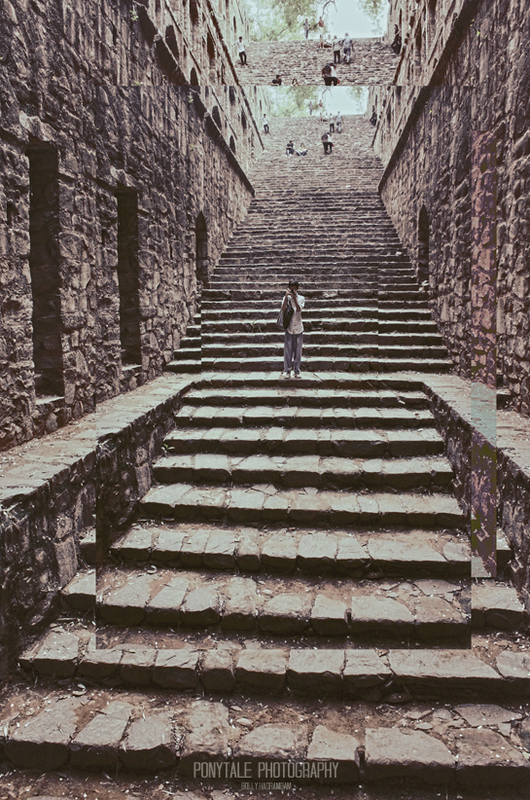 Hoping to try out more perpective shots of the Baoli, the next time I go a bit early.